Great starter home in A rated school district. This neighborhood has low HOA's. 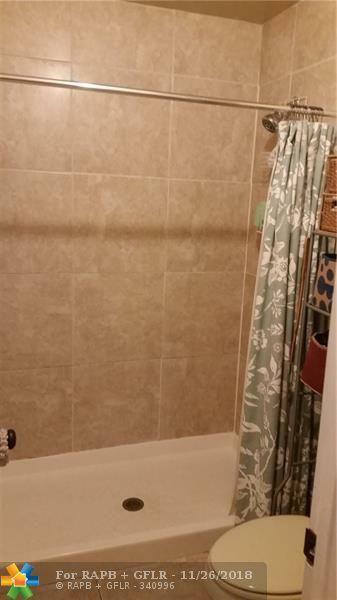 This home is an open floor plan with cathedral ceilings,laminate flooring in living areas, bedrooms have carpet. 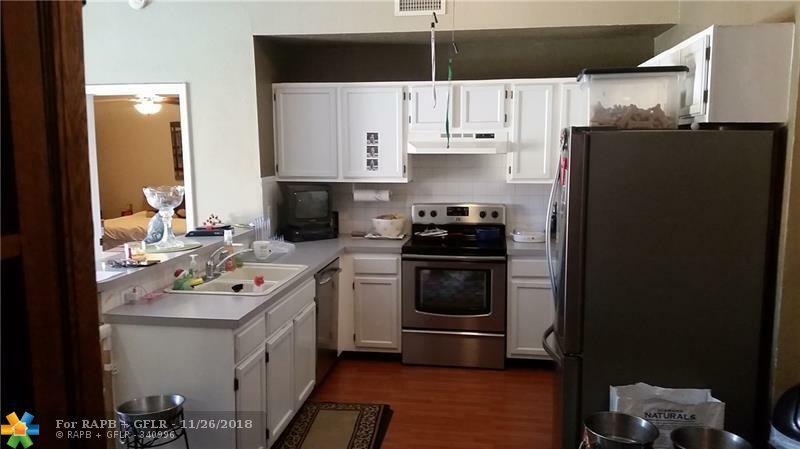 Stainless Steel appliances, front loading washer and dryer. Large fenced in backyard. 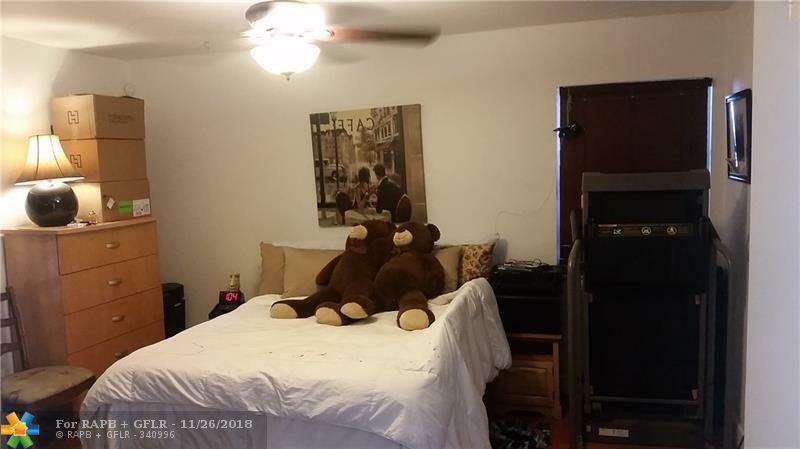 This listing is courtesy of Luxury Real Estate Group Llc.